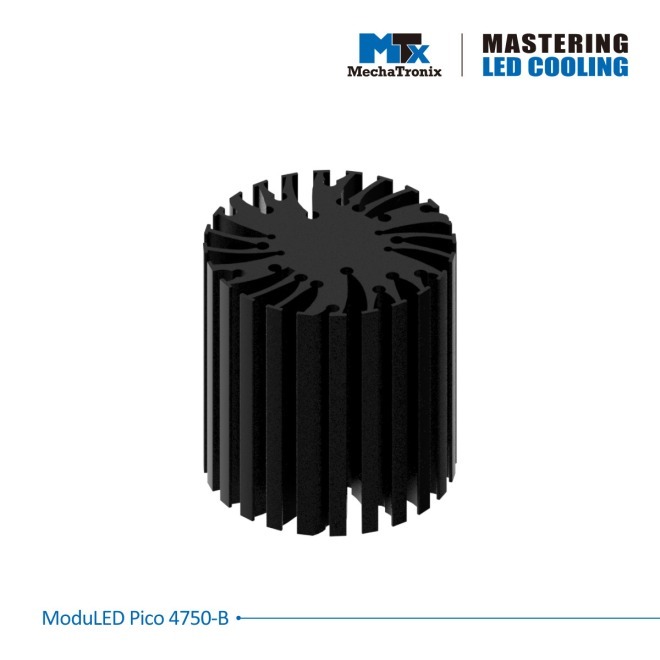 This black anodized LED heat sink from MechaTronix im modular design is made of AL6063-T5 aluminum alloy and is suitable for free convection. 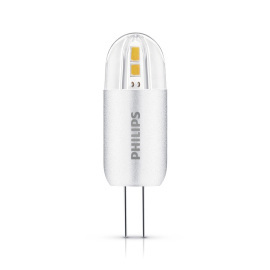 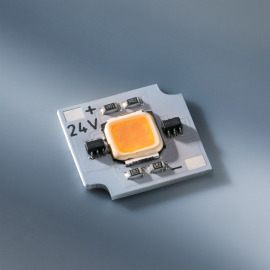 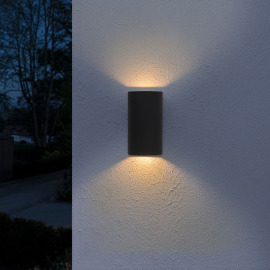 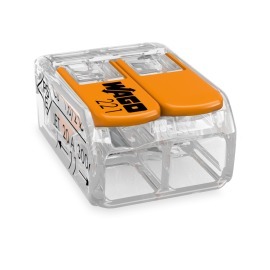 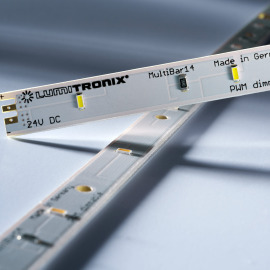 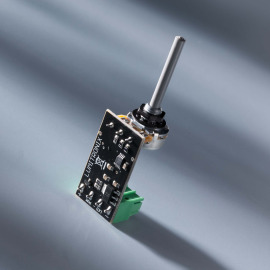 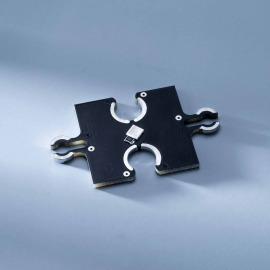 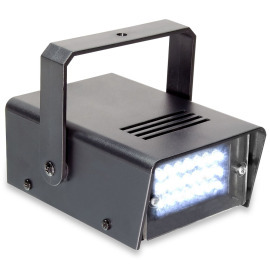 The LED modules can be mounted either using the existing holes (M3 and Ø6mm) or using heat-conducting adhesive foil or heat-conducting adhesive. 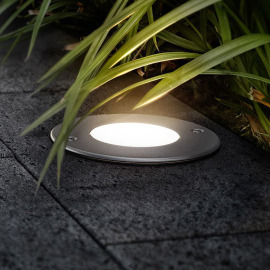 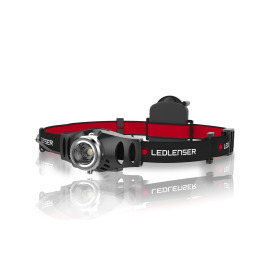 Suitable for spot and downlight designs from 900 - 1800 lumens.